Dress in layers; slap a pair of slippers on your feet, and add a hat to complete your "stay warm" ensemble. Put flannel sheets on your bed, rugs on your floors, insulated curtains in your windows and warm blankets on your sofa. When it's cold outside, nothing says money in the bank like a house that's blinged out in warm accessories. A couple degrees cooler when you're away or asleep can make a big difference on your heating bill (without any sacrifice from you). You won't find many doctors that make house calls these days, but you'll still find plenty of energy auditors that do. Schedule an energy audit for your home (many utility companies offer them for free or a small fee), and find out where you could improve the efficiency of your home. Plug your zip code into the Department of Energy's insulation tool, to find out how much insulation your home needs. Then, beef up your existing insulation as needed. Move all furniture and belongings away from your heating vents, so they can deliver all that heat that you're paying for. Keep the damper closed when your fireplace isn't in use to prevent all that snuggly warm air from making a quick exit. Keep your furnace or heat pump running at peak performance by having it tuned up by a professional once a year. It's a small expense that could lead to big savings. Heat loss happens to good people. Wrap those ducts tight, to make sure it doesn't happen to you. 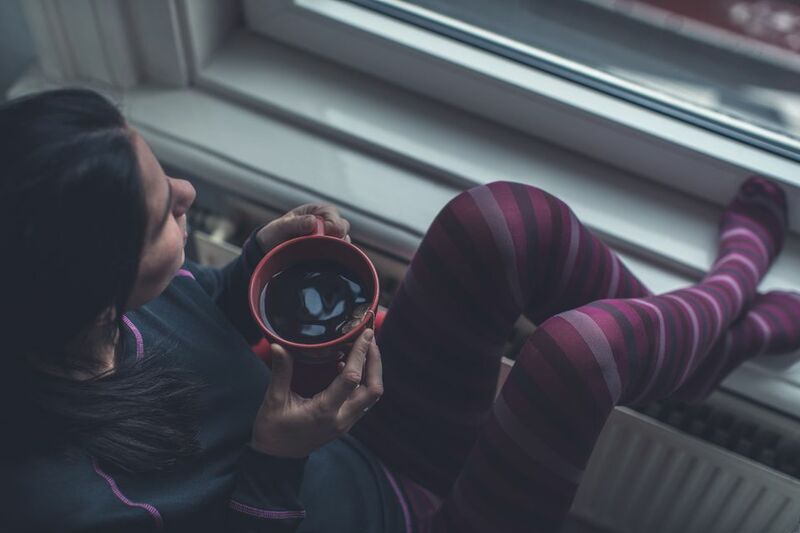 Breakups are never easy, but if you've been with your heating unit for a long time, it may be time to put an end to the relationship. Feel like you're paying too much for electricity, gas or oil? Then, shop around for a better rate. As long as you live in a deregulated state, there's plenty of room to negotiate.